검색하신 태그 "Haedong Science & Culture Foundation" 관련 1개의 정보가 검색되었습니다. 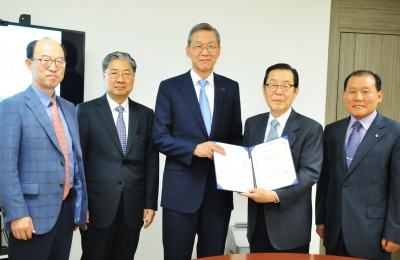 Haedong Science and Culture Foundation (hereinafter Haedong Foundation) has made a KRW 500 million endowment to POSTECH in support of our endeavor to strive for the world through science and technological developments. The foundation, established by Chairman Chung Shik ..